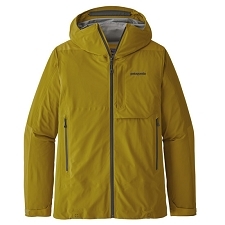 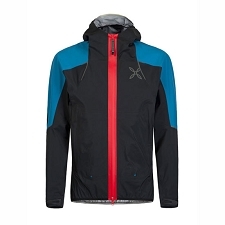 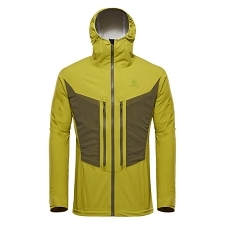 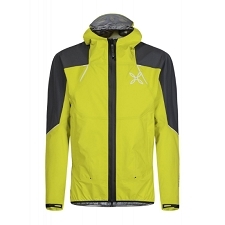 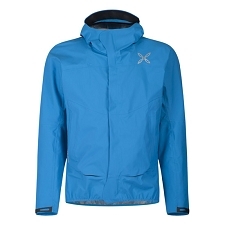 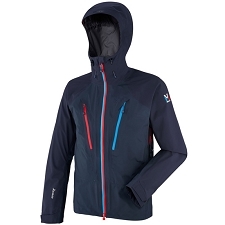 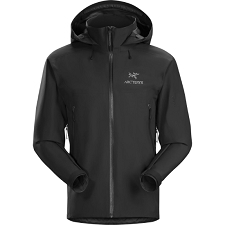 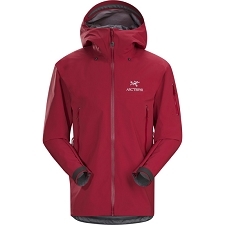 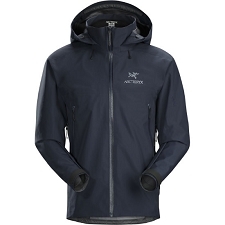 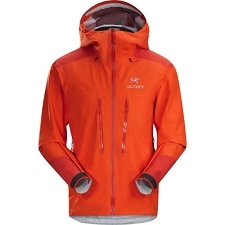 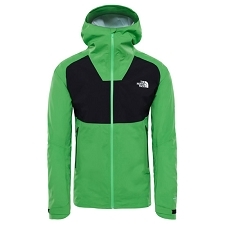 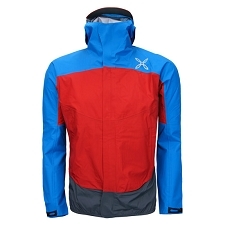 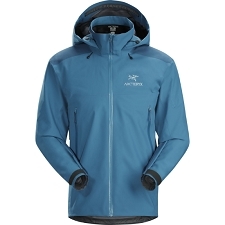 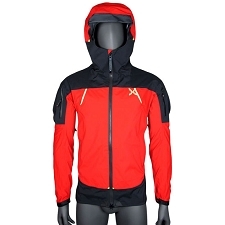 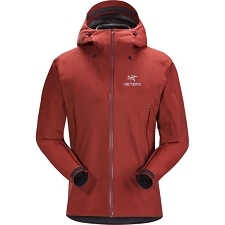 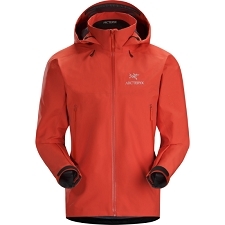 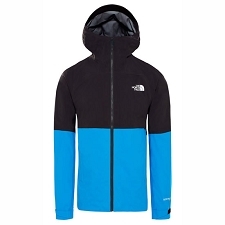 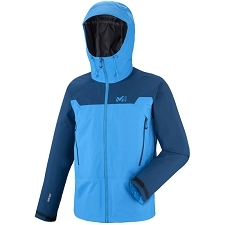 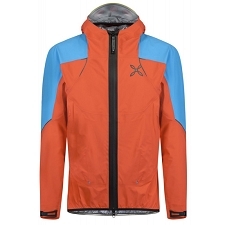 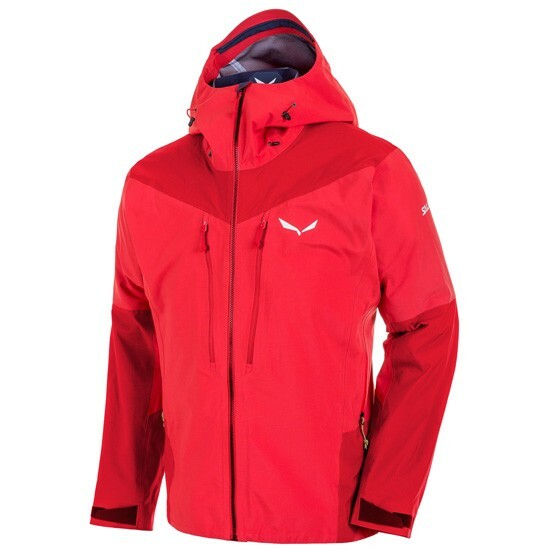 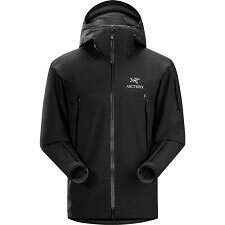 Technical jacket that will protect you from rain and wind in high demanding activities on the mountain. 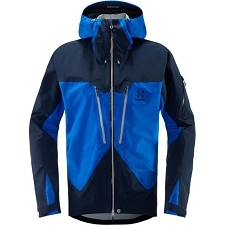 Fabricated with Gore−Tex® Pro 3L waterproof and breathable fabric that has a high abrasion resistance and offers complete protection against the outdoor elements. 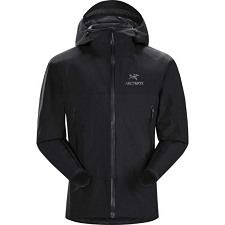 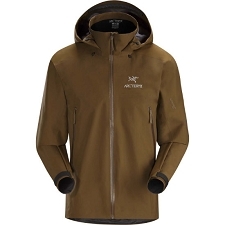 A high performance jacket that any mounain−goer will feel safe and comfortable in. 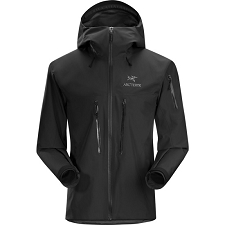 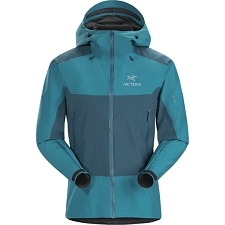 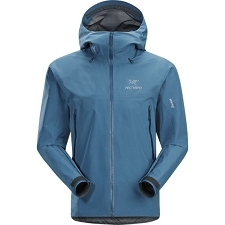 Customer Opinions "Ortles 2 GTX Pro Jacket"